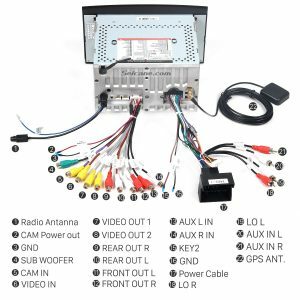 Perhaps you have a plan to replace your factory radio with a brand new car radio but don’t know how you can successful finish the whole installation process step by step. In that case, it is necessary for you to find a detailed installation guide to help you. 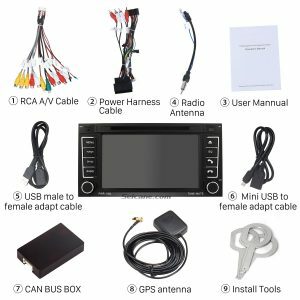 Today I would like to share a detailed 2003-2014 VW Volkswagen T5 Multivan GPS Bluetooth DVD Car installation guide. Whether you have some related installation experience or not, if you have the same or similar dashboard, you can follow this guide to help with the installation. 8. 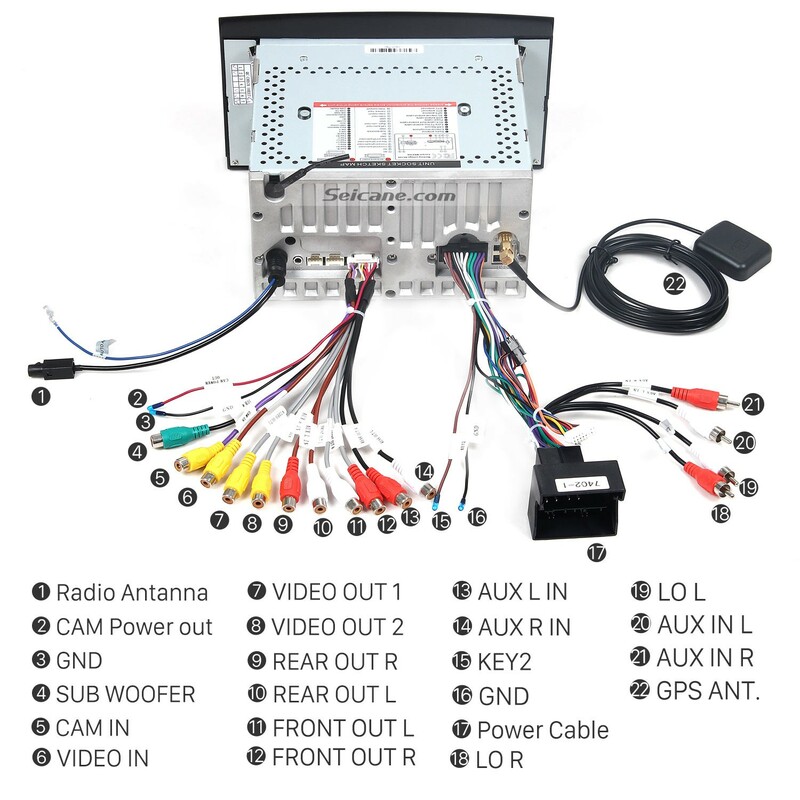 Connect the Seicane car radio to your original car radio’s plugs. 9. Put the new Seicane radio into dash. 10. Make sure everything is ok and turn on the new Seicane car radio. If it doesn’t, please check whether all the cables are connected correctly. Based on the latest Android 6.0 operation system and a powerful 8-core CPU processor, this great car radio is advanced enough to be the best replacement for your factory radio in 2003-2014 VW Volkswagen T5 Multivan. The high-accuracy 3D GPS navigation system is specially built in for you to locate where you are and navigate to your destinations through turn-by-turn directions and voice prompts. 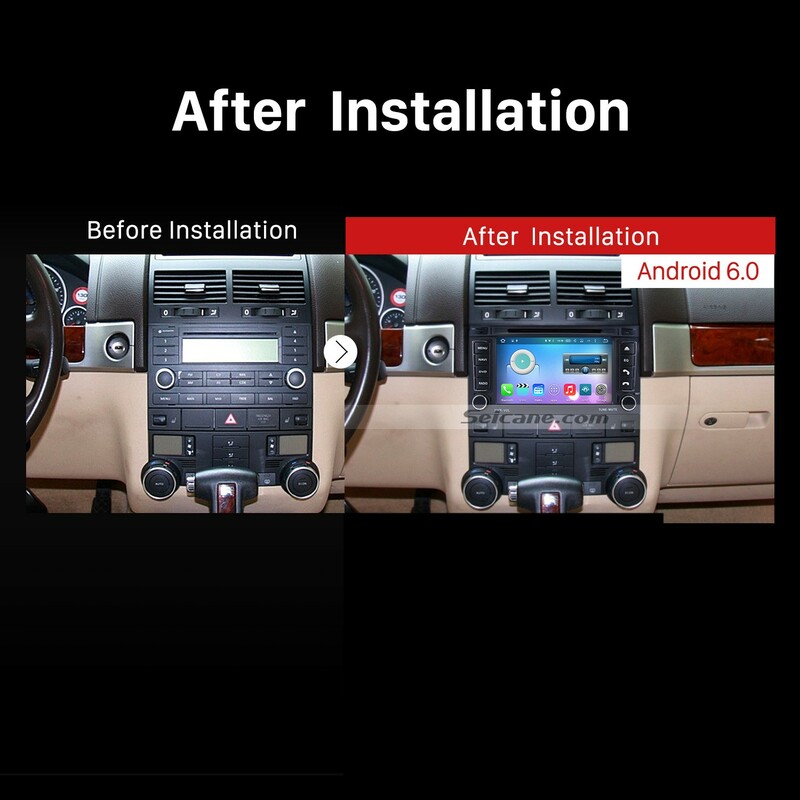 And thanks to dual zone function, you can freely enjoy beautiful music from radio, AV, DVD, TV etc under GPS mode which won’t have any negative influence on GPS function. Besides, the built-in Bluetooth module makes it possible for you to make, receive, reject and mute hands-free calls as well as enjoy Bluetooth streaming music as long as you connect your Bluetooth-enabled mobile phone with this unit under wireless Bluetooth technology. Wish you like this modern all-in-one unit. Good luck to you!